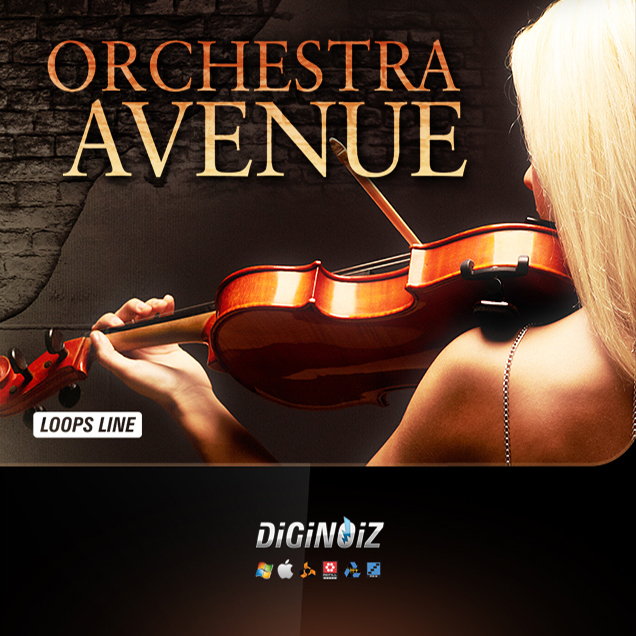 “Orchestra Avenue” is a package filled with first-class dark and heavy, yet melodic, hip-hop loops composed using many types of orchestral instruments. Listening to the sequences contained in the package you will be surrounded with the atmosphere of dark corners, alleys, and streets from cities all over the world – a feeling you won’t hesitate to add to your music. ‘Orchestra Avenue’ contains 100 loops (85-100 bpm) including, Flutes, Oboe, Frenh Horn, Bassoons, Trumpets, Trombones, Tuba, Violas, Violins, Clarinets, Harp, Xylophone, Glockenspiel and other. ‘Orchestra Avenue’ contains 268 Mb material (24 bit WAV) ready to use in your favourite sampler or sequencer, hardware or software like: Logic, GarageBand, Soundtrack, Digital Performer, Sony Acid, Ableton Live, Adobe Auditon, Cakewalk Sonar, Pro Tools, Stylus RMX, Emagic EXS24 and many more. PLEASE NOTE: Drums / drum loops are NOT INCLUDED in this pack and they are used in the MP3 Demo for demo purposes only! This pack include only Orchestra instrument loops. 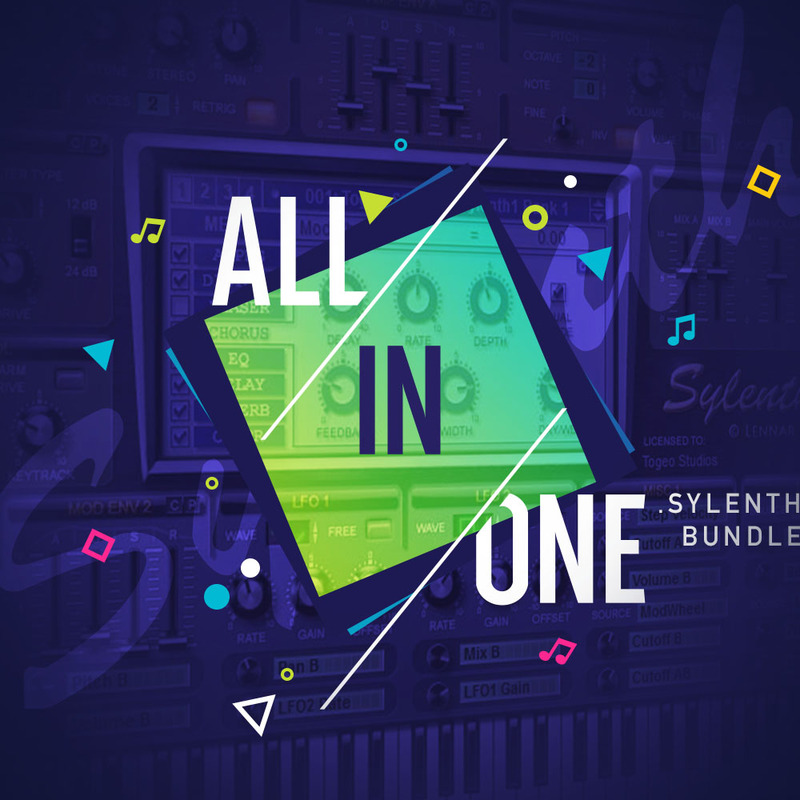 The Biggest Sylenth Bundle with the lowest price! From Trap, R&B, Pop to House, Deep House, Edm, Dubstep and more! 958 Presets! Only 39.90 Euro! Enjoy! 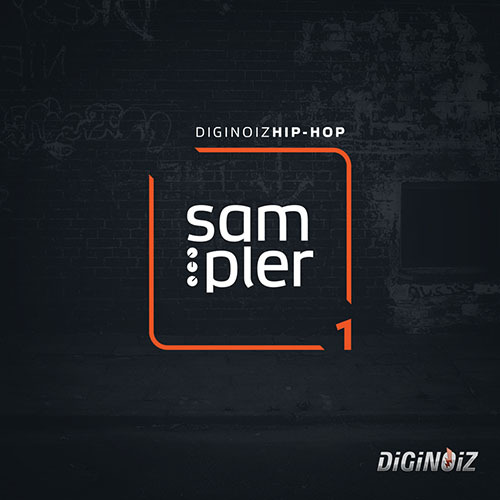 Free Diginoiz Hip Hop Sampler!